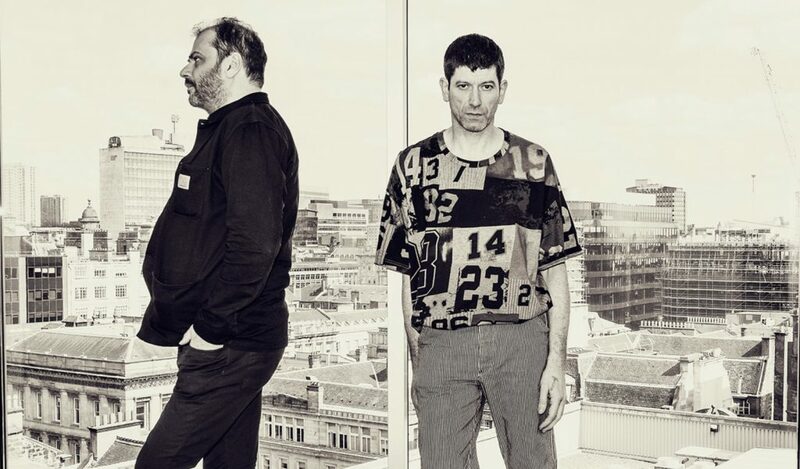 Glasgow’s Optimo will be playing a special Sunday set from the Bar Rochford kitchen. Local legends Jesse & Griff from Poor Tom’s Gin will be slinging straight gin cocktails, geeandtee’s and whatever you want until late. 100 tickets on the door… So get in quick.